Founded in 1895 Skoda is one of the world’s oldest car manufacturers with a proud reputation of over 100 years of car production. Skoda’s range of vehicles now includes something for everyone and for all tastes. With a reputation for amazing value for money and some of the longest warranties as standard in the car industry. The Skoda brand would be well within its rights to say the most value for money brand in the motoring industry today. This does not come at the expense of quality quite the opposite, the level of interior and exterior of all Skoda cars could easily rival any other brand in its market. 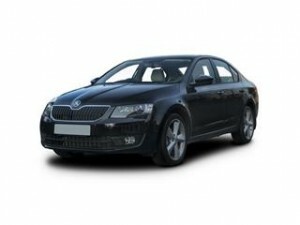 Coast2Coast Cars worked directly with Skoda dealerships throughout the width and breadth of the UK. This gives us unique access in real-time to new deals and offers on all new Skoda’s which could result in largely discounted prices for customers. To get started simply select the model and spec of your Skoda using our simple online quotation process and then you will be given the purchase price which could be hundreds of thousands of pounds below list price. This service is totally free and you are under no obligation to purchase the vehicle at any point. Finance options can be arranged as well with a finance package to suit your needs. We are a small family run business that prides itself on being able to help you save money on your next Skoda purchase. Our personal service is designed to make it as easy and affordable as possible to buy your new car. 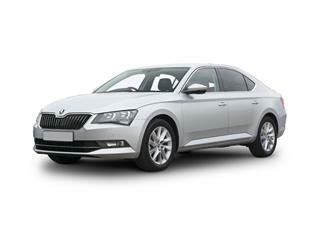 Within a few hours of placing your enquiry online you could be presented with a list of offers and deals Skoda dealerships local to you all presently offering great new deals to save you money. Perfectly suited to family life the Skoda Superb lives up to its name. The level of luxury just went up a notch with improved spec and technology. Offering more space, equipment and comfort than any of its’s rivals in its class. It’s one of the largest hatchbacks on the market. 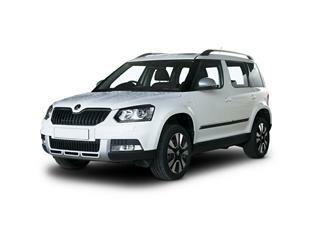 Equally at home in the city or on the road and off road should the situation demand it the Skoda Yeti is the perfect balance between everyday practicality and outdoor fun and adventure. 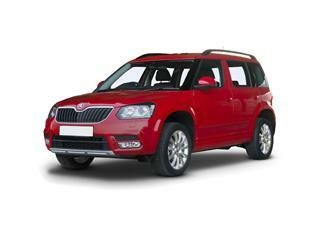 apable of assisting you in all your adventures the Skoda Yeti Outdoor is s sturdy and practical solution. With impressive ground clearance and electronically controlled 4 wheel drive the Yeti Outdoor is built to go anywhere. Rugged design with the practicality of a family car makes this a car for the weekday and weekend.